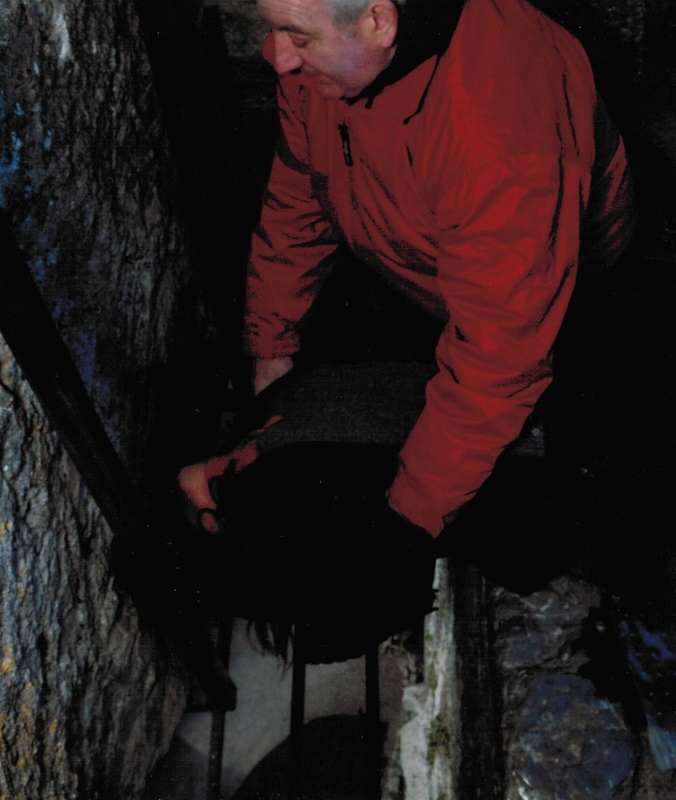 I was about seven years old the first time I ever heard of Blarney Castle and the tradition of kissing the “Blarney Stone” in order to get the Gift of Gab. My dad told me the story in great detail and I was fascinated. 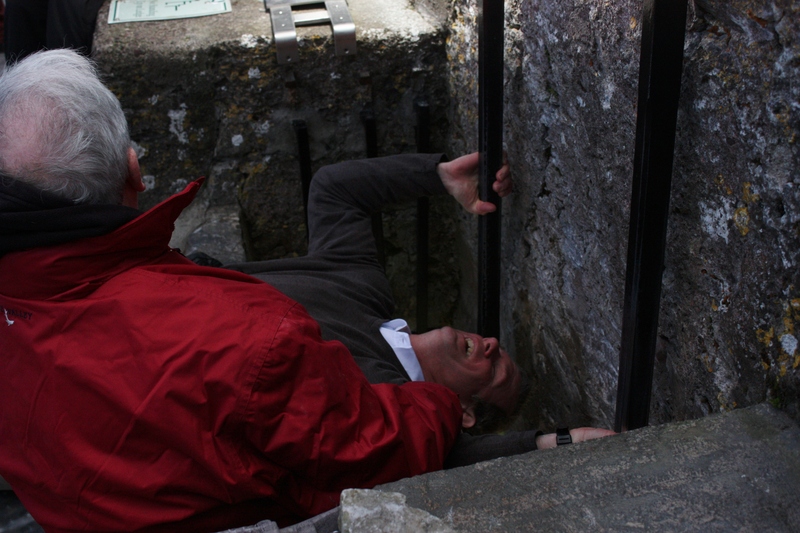 The legend of kissing the Blarney Stone was described in a book by Francis Grouse in 1785 so it’s nice to know the long standing tradition continues. I could certainly use all the help I can with ‘clever and charming’ speaking as opposed to my current snarky sarcastic propensities so let’s hope the kiss works for me. Or become a member of Parliament. 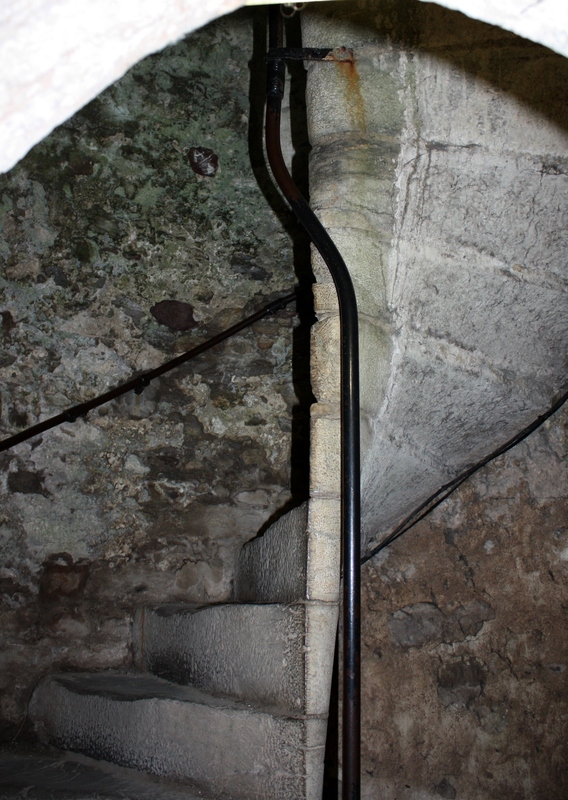 The Blarney Stone is a block of Bluestone which was built into the castle wall in 1446. 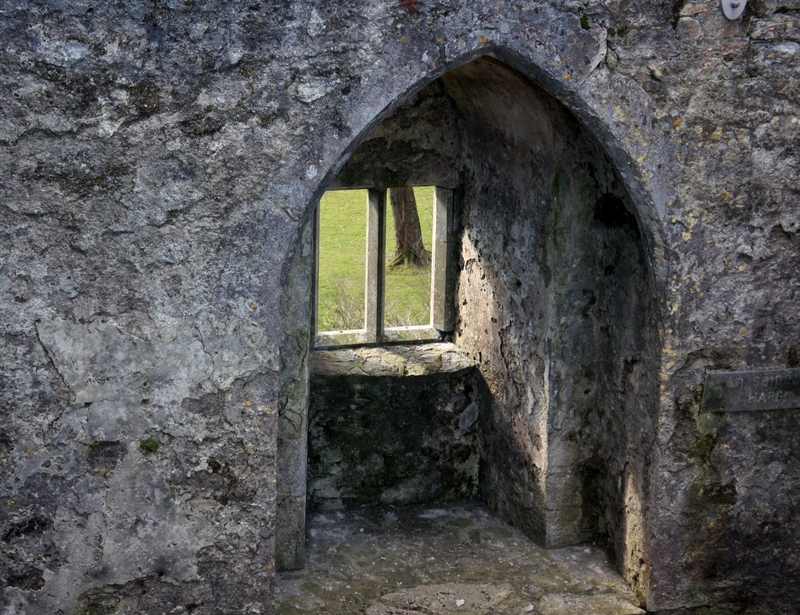 Besides kissing the stone, the castle and surrounding grounds are beautiful so if you are traveling with anyone who doesn’t want to kiss the stone (fear of heights, etc), they will still find the area beautiful. 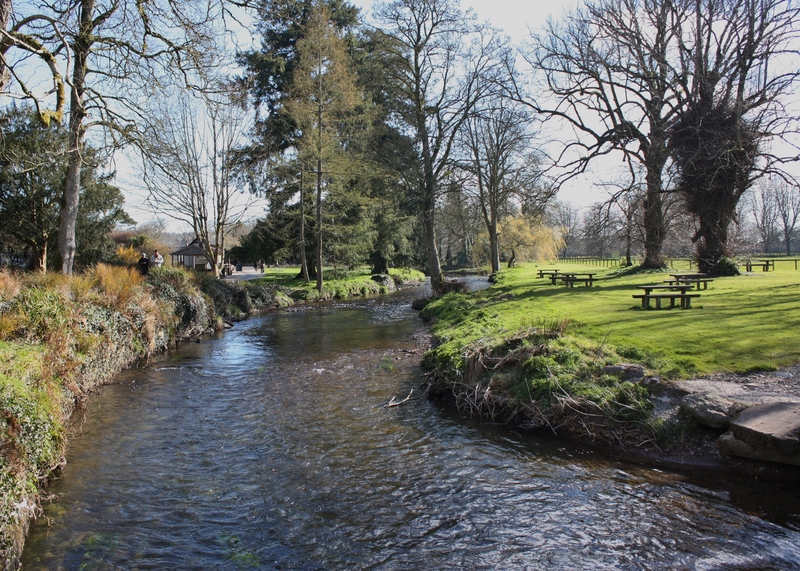 It’s a perfect place for a picnic. 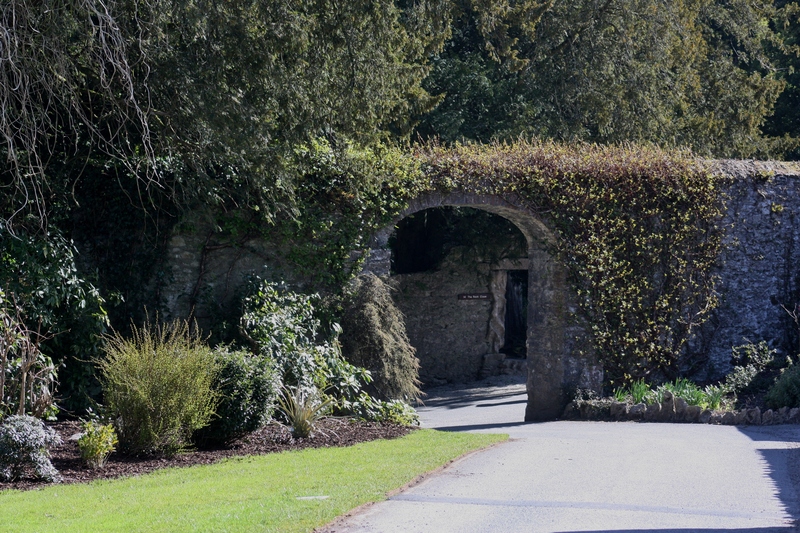 Give yourself a few hours to enjoy the gardens. 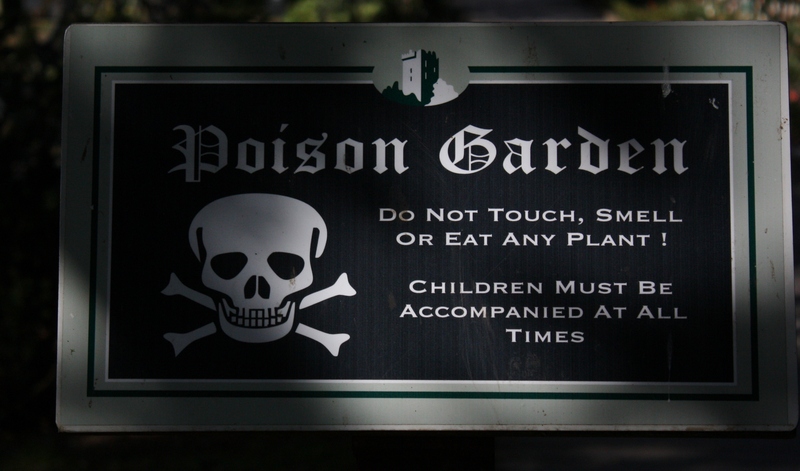 Poison Garden ~ with some serious poisons. Take heed ~ don’t touch. 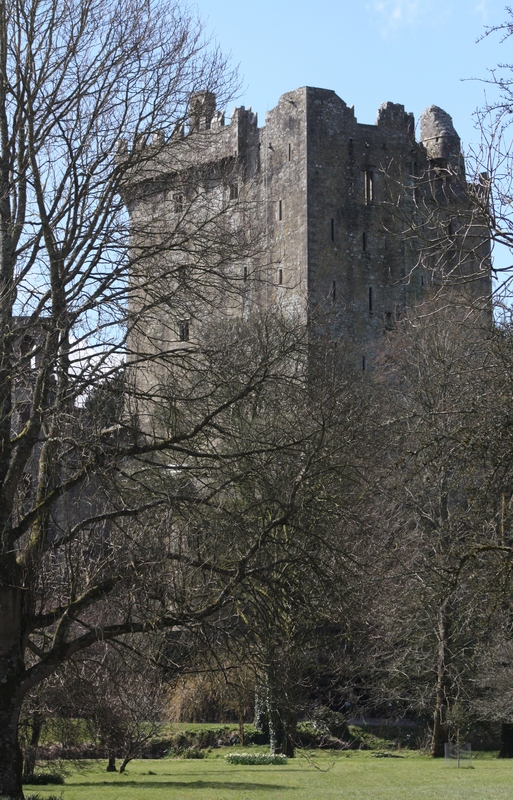 Blarney Castle is only 8km (5 miles) from the town of Cork and can get VERY busy during the summer season. 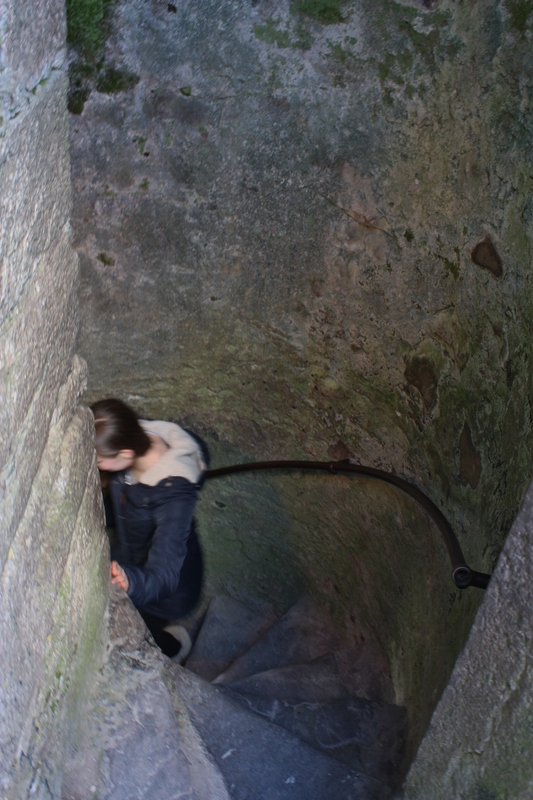 A staff member told us the wait to kiss the stone in the summer can be over 2.5 hours. We arrived at the Castle soon after it opened and didn’t wait at all to pucker up for a “smooch.” If you decide to go click here for additional information. Love the photos – have you given any speeches lately? the sun streaming through the window of the castle is my favorite – although, the series of pictures is wonderful! Thanks! 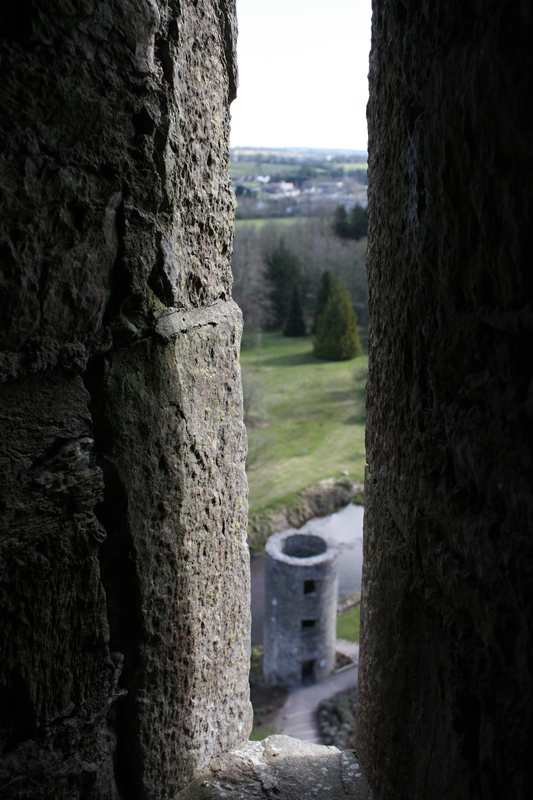 I was expecting Blarney Castle to be a cheesy tourist trap. 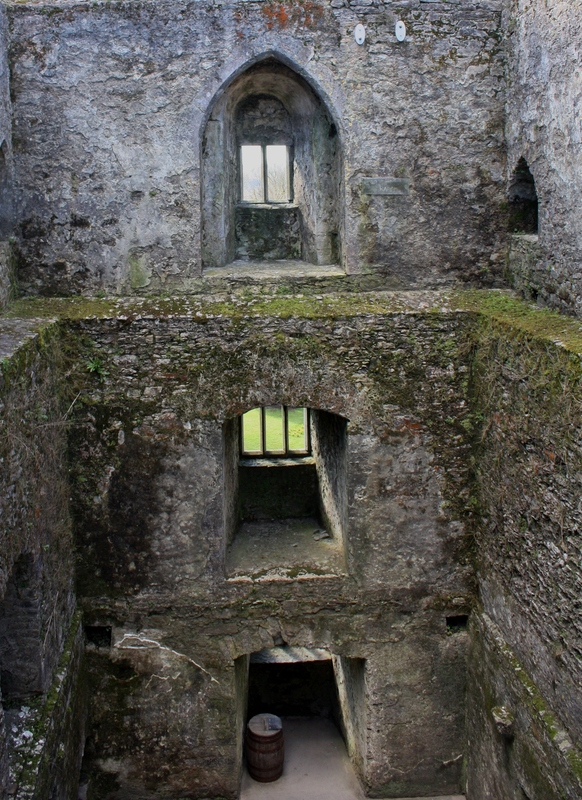 I was happily surprised it was a truly beautiful castle on lovely grounds. Thank for stopping by. Glad you like the photos. We were surprised when we didn’t have to wait (a lot of people passed on kissing the stone once they saw how it’s done). That’s when I asked about the waits during the busy summer season.